the highest level of legal expertise. and detailed attention is given to each and every client. help solve your problems. Call us today! 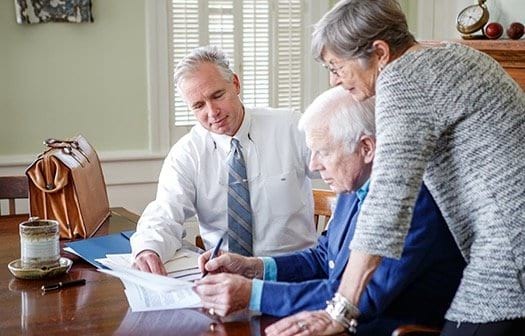 Shelbourne Law is a Summerville law firm serving clients throughout Charleston and surrounding communities in the areas of estate planning and probate, corporate law and litigation, and personal injury claims. 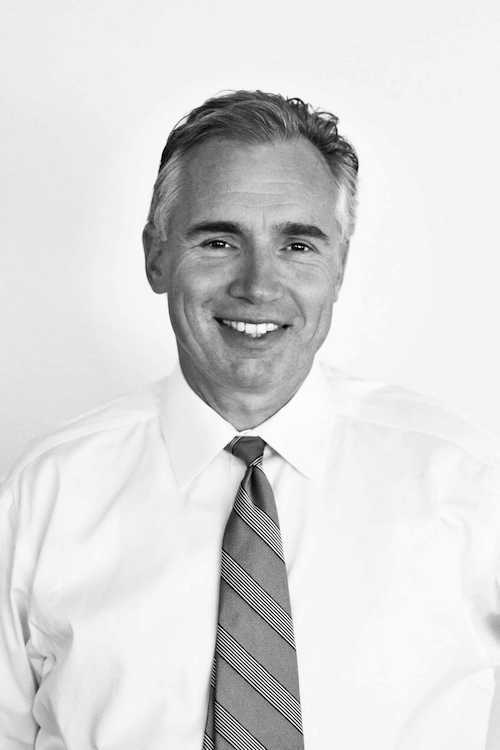 Firm founder and lead attorney Brandt Shelbourne has been practicing law for a quarter of a century and brings a wealth of knowledge and experience to his practice, whether providing advice and assistance in drafting wills and trusts and forming business entities, or standing up for parties in litigation to resolve their disputes efficiently and effectively with their rights and best interests protected. We are from the Lowcountry and are an established part of the communities we serve. With personal service and detailed attention, our Summerville personal injury & estate planning lawyers are focused on achieving results. Call our office to meet with Brandt and Eric, and find out how we can help you with your most pressing legal needs. Getting hurt in an auto accident or slip and fall can be painful and distressing, and the question of how you will deal financially can be especially stressful. We know the law and how to deal appropriately with insurance companies, and we work hard to negotiate an effective settlement that fully compensates you for your injury. Our lawyers are not afraid to take your case to court, and the insurance companies know it. Everyone has unique needs when it comes to estate planning. 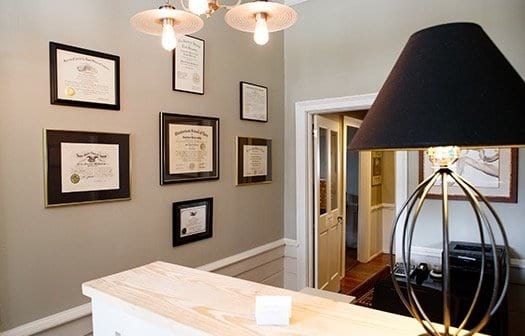 Our attorneys take the time to sit down with you and learn about your needs and goals. 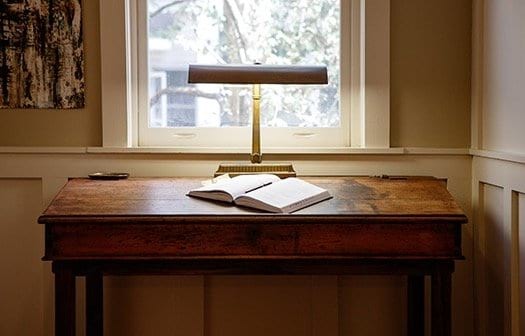 We draft the right combination of wills, trusts and advance directives to ensure that your health and wealth are looked after during your lifetime, and that your wishes are carried out regarding the legacy you leave behind. We help personal representatives through the many difficult tasks of estate administration, and represent parties to resolve will contests or other probate litigation that may arise. Whether establishing or growing a business, we help you choose the right business structure to operate your company, and prepare and file all the necessary documents so you are ready to begin or expand operations. We also provide smart, strategic, effective representation in the resolution of contract disputes, business torts, and other business litigation matters. 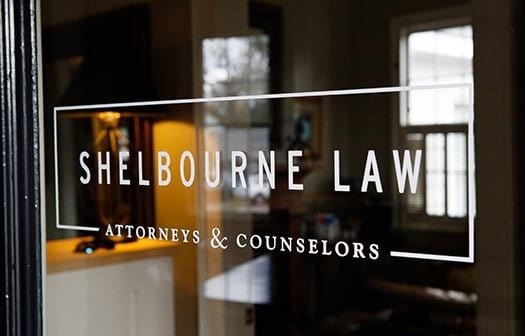 Regardless of the nature of your legal matter, count on Shelbourne Law to deal with it effectively and find the best solution that meets your needs. We serve as mediators to help parties reach a mutually satisfying resolution, and we are equally at home in court fighting hard for our clients’ rights. 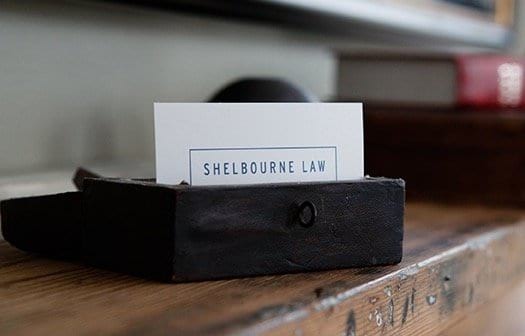 At Shelbourne Law, we strive to make ourselves available to our clients needs. 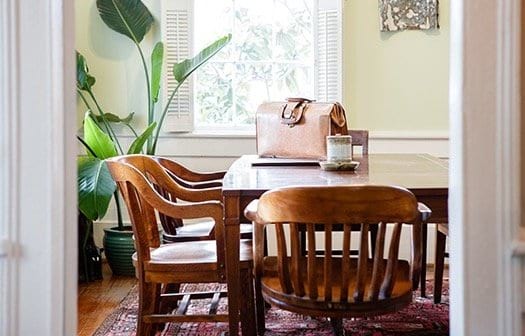 From our office in Summerville, we are a mere 30 minutes from the county seat courthouses of Charleston, Dorchester, Colleton and Berkeley counties. We offer a free initial consultation on all personal injury cases and offer a variety of fee structures, including flat rate, hourly and contingency fee (no recovery, no fee) arrangements. Evening and weekend appointments are available for your convenience as well. Call Shelbourne Law at 843-871-2210. We look forward to meeting you and helping you with your legal needs.